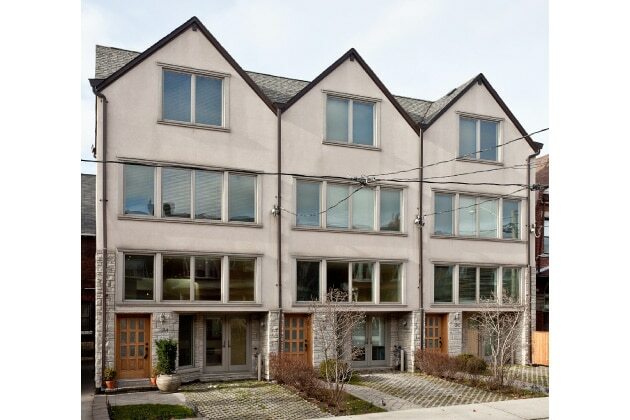 This little trio of townhomes always catches my eye from Dundas – elegant, perfectly integrated and refreshing. 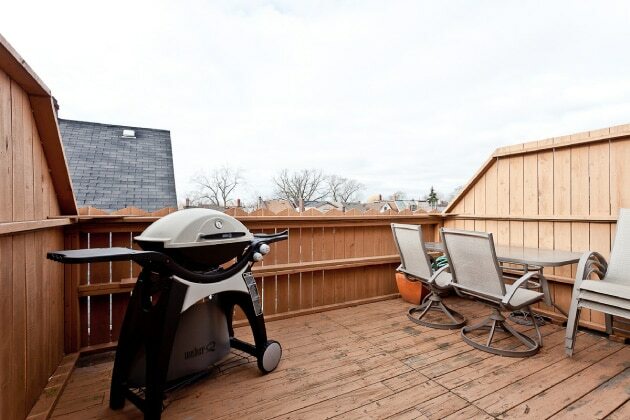 Welcome to 2A Beatrice, a bright and spacious executive townhome located in the heart of Toronto’s Trinity Bellwoods neighbourhood, only a short stroll to the park. 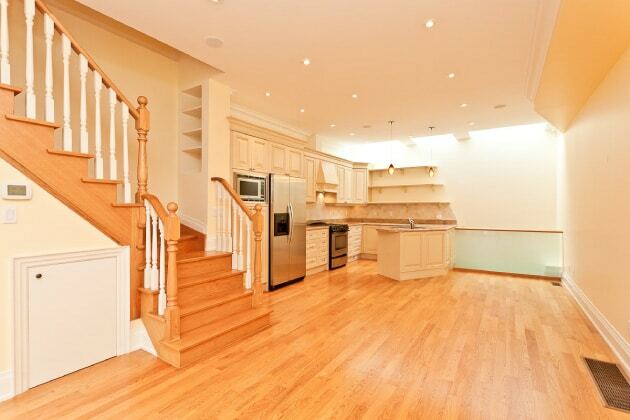 This open concept home is ideal for entertaining, with sun-filled rooms and high end finishes throughout. 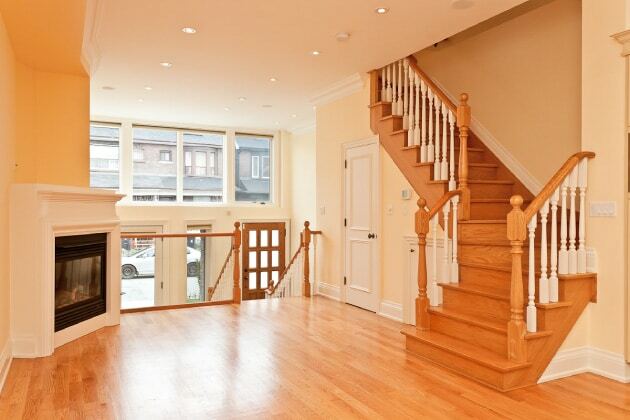 The home features 3 bedrooms plus a den, 4 generous bathrooms, hardwood, and a superb kitchen. Parking is also included on the front pad. 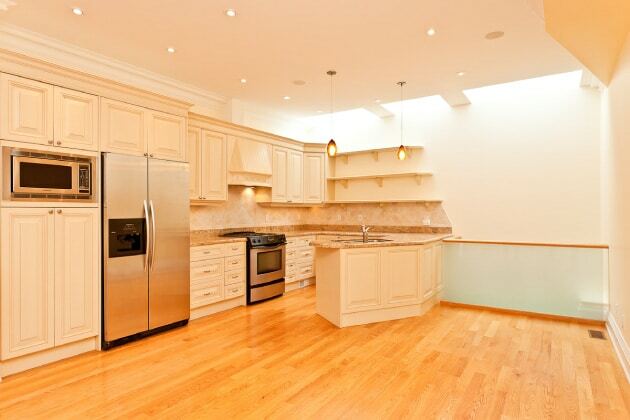 Convenience is paramount, and this home couldn’t be better situated. 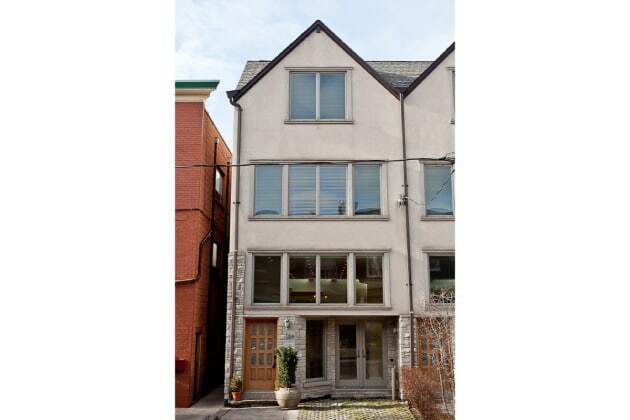 Stroll north to College Street and enjoy Little Italy, or just a few blocks west where you will find Ossington Village. 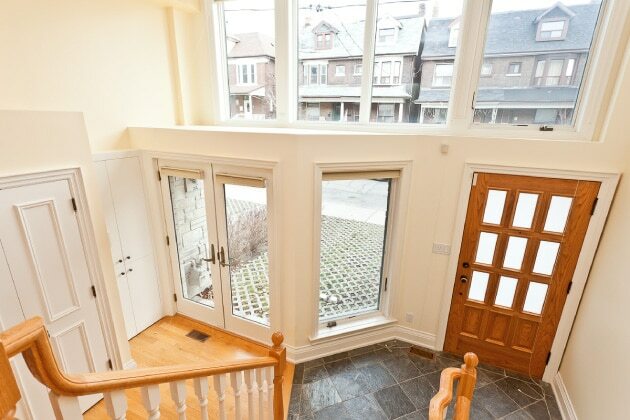 Only a few moment’s farther is Queen West and West Queen West – basically every need is close at hand. This rare rental is available for a minimum 1 year lease, and references will be required.